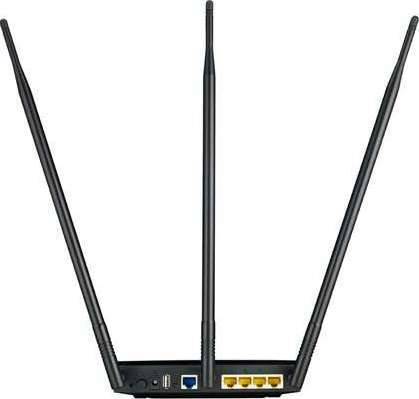 We offer express delivery to Al Ahmadi, Hawalli, Al Farwaniyah, and other cities in Kuwait for ASUS High Power Router / AP / Range Extender Wireless-N300 | RT-N14UHP. 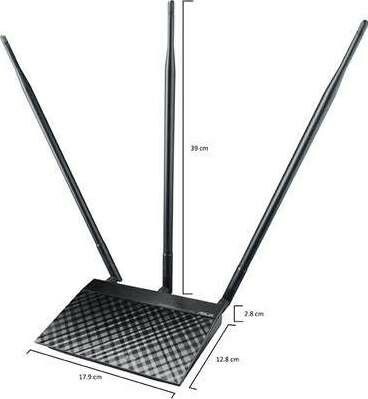 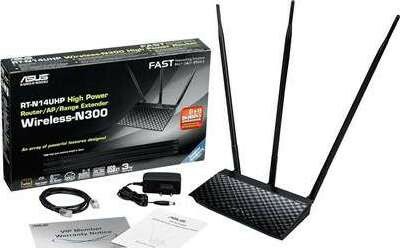 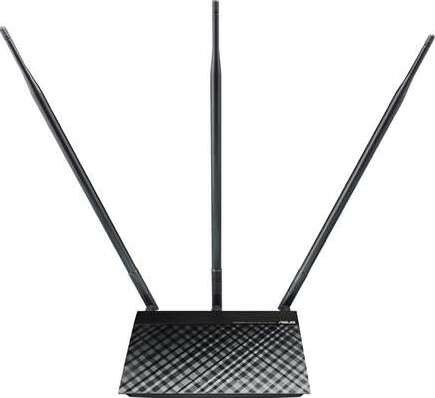 We offer the best price for ASUS High Power Router / AP / Range Extender Wireless-N300 | RT-N14UHP in Kuwait. Buy now with the best price!